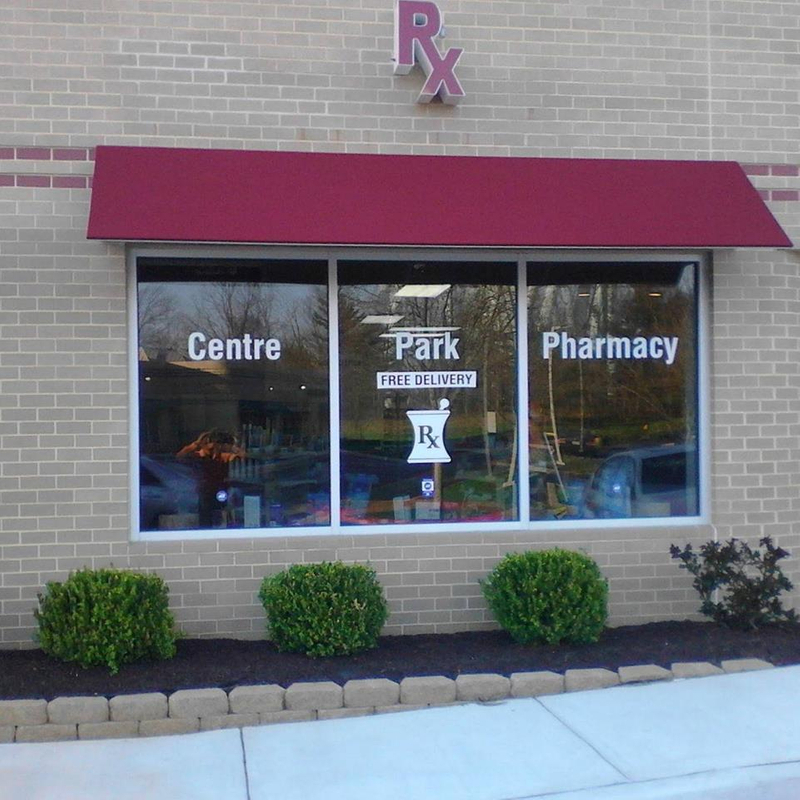 Located in Columbia, MD, Centre Park Pharmacy fulfills a wide range of pharmaceutical and medical needs for our valued customers. 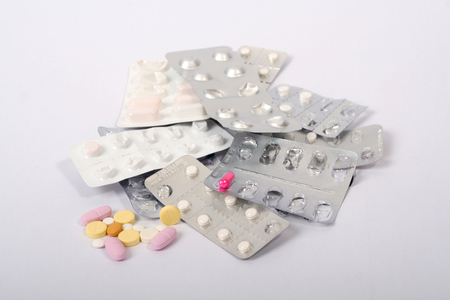 Whether you need a prescription filled or transferred, or you need expert advice on how to appropriately take certain types of medicine, we can help you every step of the way. Our team of experts helps individuals properly manage their medication for a wide range of conditions and diseases, including but not limited to hypertension, asthma, COPD, cardiovascular disease, diabetes and cystic fibrosis. Further, we specialize in consulting with patients suffering from mental illnesses, multiple sclerosis, hepatitis C, HIV, seizures, Parkinson’s disease, Alzheimer’s disease, HIV and other conditions. Notably, we provide free delivery for our local customers, as well as free blood pressure and diabetic screenings that help the members of our community stay out in front of potentially serious ailments. We also provide flu shots and immunizations. Our prescriptions are filled in 10 minutes or less, so you need not worry about having to carve out major time in your busy day to pick up the medications you need. 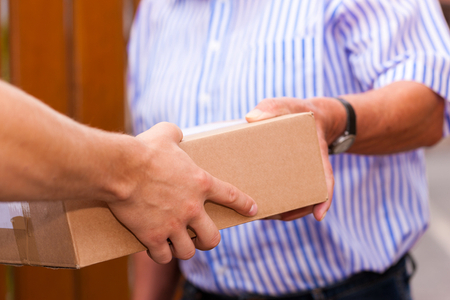 Plus, if you’re ever too busy to pick up your medications, you can always choose free delivery. Our pharmacy also carries over the counter pain, cold and allergy medications, as well as vitamins, oral health products, feminine hygiene products, first aid items and more. Unlike chain pharmacy stores, you will be more than just a number to fulfill when you choose Columbia’s most reputable independent pharmacy. Our caring pharmacists will take all of the time you need to learn about your medical conditions and will provide you with the expert advice you need about the medications you’ve been prescribed. For more information about our pharmacy services in Columbia, MD, contact us today. We strive to achieve the best outcome for all our Medication Therapy programs. We offer free delivery within the local area. Our staff is here to educate you on your prescription and health. Search for "PocketRx" in the App Store or Google Play, type in our zip code, and select Centre Park Pharmacy. 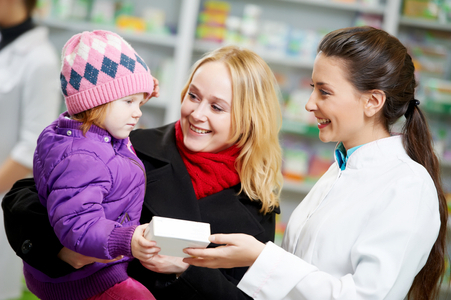 "Centre Park Pharmacists are very personable and helpful. They spend time teaching customers about their medical condition and how the prescribed treatment works to enhance their health. They are never too busy to support and spend time with each customer. I highly recommend their service." Extremely polite, helpful, and knowledgeable pharmacists. Their location is convenient and easy to find. The pharmacy itself is clean and modern and the fact that they have free delivery is a huge bonus! Great pharmacy and service is exceptional. Extremely knowledgeable and caring pharmacist. They do whatever they can to make sure you have what you need and understand the meds you've been prescribed. I won't go anywhere else!